FAMILIAR LOOK: This car parking payment station in Poole behind Sainsbury’s is cash-only and fairly simple to operate. Bournemouth Borough Council has transferred all of its payment stations to card only or Contactless. Some payment stations in Bournemouth have both options, as does Poole. 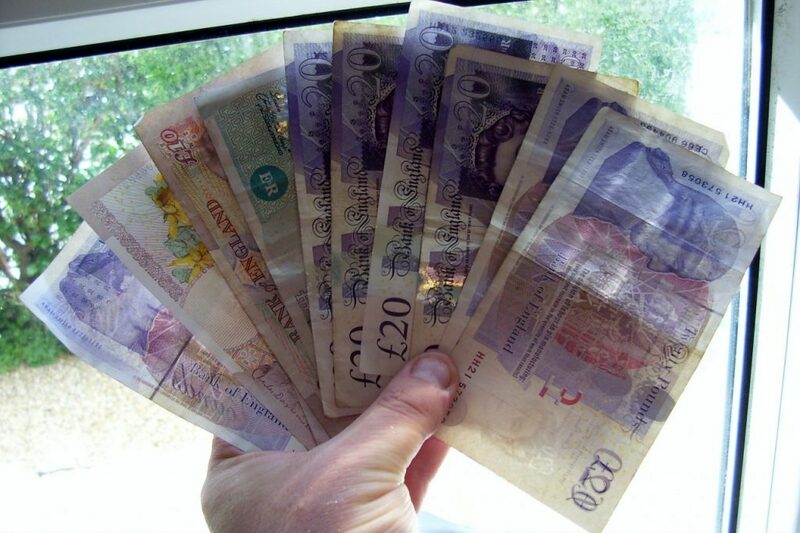 CASH RICH: A friend of mine always make the point of using cash via a till that is operated by a staff member at a supermarket or DIY stores, to keep that person in a job. Many corner shops, smaller retail outfits and weekly markets use cash as the costs of chip-and-pin machines are prohibitive. 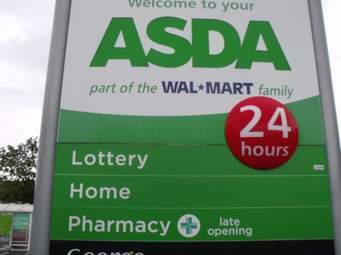 PAYMENT MELTDOWN: Asda’s stores suffered a PR disaster when their card-reading machines broke down in sequence with customers leaving their trolleys in the aisles. For that day only in October 2016 customers with cash could take their groceries home. Could this happen again? What’s the back-up plan when digital systems crash? CAN this juggernaut to force everyone to adopt a cashless society be stopped in his tracks and will it impact our social cohesiveness? Her Majesty’s Revenue and Customs (HMRC) informed myself and countless others that they took the option away to pay tax returns via the Post Office from 15 December 2017. This is some way back but I can’t recall any major press release about this. If you didn’t know this, you do now. They are also encouraging their customers to make direct debit or use on-line telephone banking (Faster Payments, BACS and CHAPS), so the unwritten assumption is that everyone will go on-line. Will HMRC take note of personal circumstances? Hang on, what about those who can’t afford internet access, or can’t receive a signal in a rural remote area or who are not naturally IT literate due to being ham-fisted with technology, no access to a bank account due to being homelessness or a bedsit accommodation (basic living conditions) or perhaps someone who may have learning difficulties. Will 82-year-old Wilf on the remote Dorset Hills be able to do his tax return if there is a 5G signal in his area or are we assuming he and his wife are IT savvy? What’s John going to do through no fault of his own ending on the street going to be able to buy anything to survive with no credit card? To emphasize the lack of sympathy by a vocal minority of our population (let’s call them globalists), you only have to see the vitriol on-line I received on the Bournemouth Echo website about concerns I raised about card-only car parking payment stations. There is a link to it here. Those who campaign for the vulnerable don’t seem to have much to say about this, but they had to link it to Brexit of course. In that letter on 28 February, I mentioned the fact I was out with friends visiting another’s birthday party dinner and couldn’t find a Contactless icon and wasn’t clearly marked on the payment station as it was card-only as it was a dark and rainy evening. Most payment stations have both card and cash options. 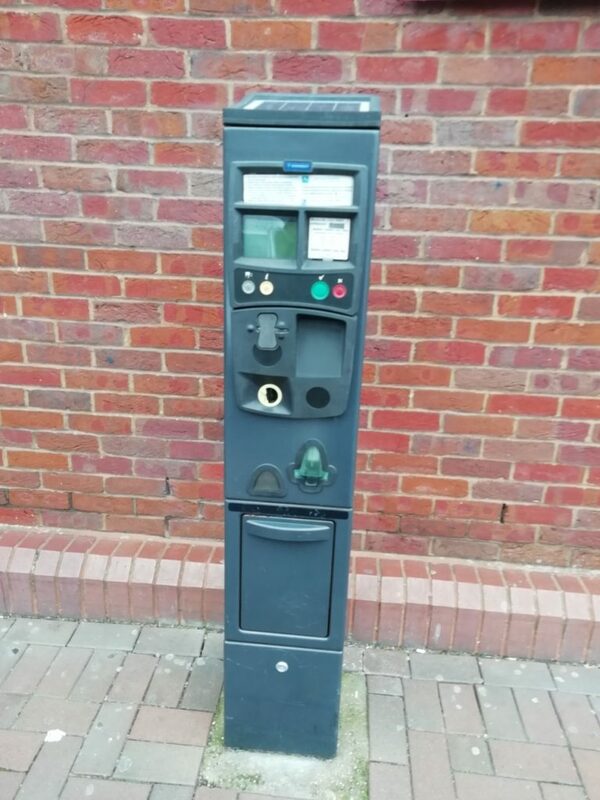 On 3 February, the Bournemouth Echo reported how Bournemouth Borough Council were preparing to transfer 100 car parking machines from cash to card only. The council insisted this would be safer for visitors to the town, some of the on-line responses suggest otherwise. The letter concluded: “Bearing in mind it was pretty dark that evening and difficult to see, had a woman or elderly person been on their own in a similar scenario, they would have been well within their rights to feel vulnerable and at risk. Look at country and farmers markets that go around Dorset and Somerset to different venues during the course of a week and sometimes a month, most of their stallholders will sell their goods with cash. Most of them – with exceptions – will not necessarily be able to afford a Chip and Pin machine. ‘Remember 30 October 2016 – well every card machine in Asda across the UK failed and I remember visiting the Poole branch that day and most people intended to use cards and then had to leave all their trolleys full of shopping in the aisles. A few who did have cash were able to get assistance from staff with an antiquated back-up system and get on their way with their goods, and I was one of them. Think of all the staff who will have remembered that day putting all that stock back. Across the pond in the State of Pennsylvania, the city council of Philadelphia passed a law forcing local businesses to accept cash as it would be discriminatory towards lower income households and others in poorer districts who did not have credit or debit cards but were more reliant on the use of cash. In this piece from USA Today an e-mail from the Stephanie Marze of the National Retail Federation, was sent to the city council and she said this: “Those who have made the calculation (to stop taking cash) of the costs of taking only debit or credit cards are outweighed by the increase of volume that will be driven by convenience. I use cash for most shopping as i don’t trust card payments, no one likes loosing hard earn cash from their purse or wallet ,but if your card is skimmed or someone gets hold of your card details you can loose your life saving in minute.People say that the banks will pay you back, but you have to prove you were a victim of fraud. Cash will always be king for me.